You are here: Home » Home Page » Welcome! 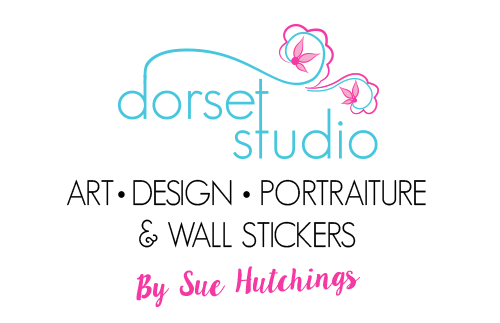 Welcome to dorsetstudio.com. This website is the home for my artwork and visual portfolio, containing portraiture, acrylics, watercolours, fabric art, graphic design and photography. If you are interested in buying any of my work, feel free to contact me, via the contact page.